Stay Warm This Winter: Wear a Hat! If you grew up in Canada, chances are you heard it, all winter, every winter. “Put on a hat! You'll catch your death!" “Where's your hat? you're going to get sick!" “Why aren't you wearing a hat? Your ears will freeze off!" And every other variation of the same sentiment. Of course, as kids and teens, we were much too “cool" to put on the wooly toque with the bobble on top that was the standard option. Better to freeze and maintain our street cred than be warm but dorky, am I right? But our parents were right (of course). A hat is important on those bitterly cold days. And while wearing one won't prevent you from catching a cold virus, it will prevent you from being just plain cold. 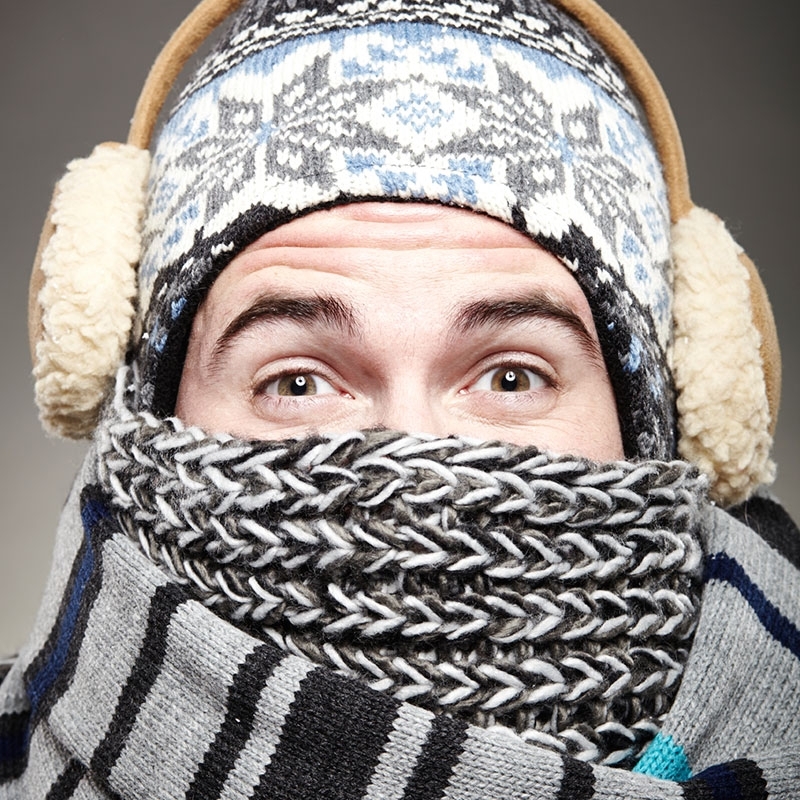 In fact, even if the rest of you is tightly bundled up, if your head is exposed, you can lose more 50% of your body heat! This is not only uncomfortable, it can be quite dangerous. Fortunately, these days you can choose from a wide variety of head wear options that are both warm and stylish. So you can still look “cool" while staying nice and warm. One of the factors that you should keep in mind when choosing the perfect hat is fabric. Wool is always an especially warm choice, but there are also many synthetic options that are designed to keep the heat in, and the cold out. Some even wick sweat away from your skin, for the extra dryness and warmth. These options are smart if you spend time doing lots of outdoor activities, like sports, or even shoveling snow. Another factor to consider is your ears. If you're anything like me, your ears go bright red and numb within 5 minutes of being outside in the winter. So it's definitely a good idea to cover them up. Hats with ear flaps (trapper hats) have actually become quite trendy, in an ironic sort of way, over the last few years. And toques are of course a classic choice for cold weather – they'll come down over your ears quite nicely. If you're looking for a more unique option, there's always the traditional Cossack style hat. It offers furry warmth and a unique look. Cossack style hats are making a comeback! Of course, if you're looking for something with more straightforward style, ladies tend to look great, across the board, in berets. Depending on the fabric, these can be ideal for cold weather, and they look effortlessly chic, too. Men can stay warm and achieve a more stylish look at the same time with fedoras and flat caps, many of which are available with fold out, optional ear flaps. 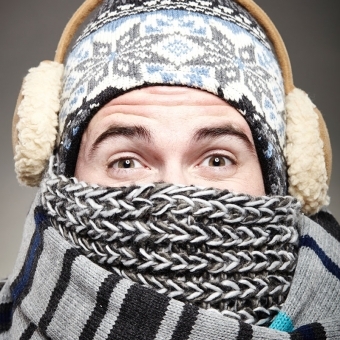 So this winter, don't lose your cool when trying to stay warm! Come on in Mad Hatter, and we'll help you pick out just the right stylish, cozy option to keep you warm and looking good. P.S. : We do have bobble toques, too. Actually, we kind of like them.